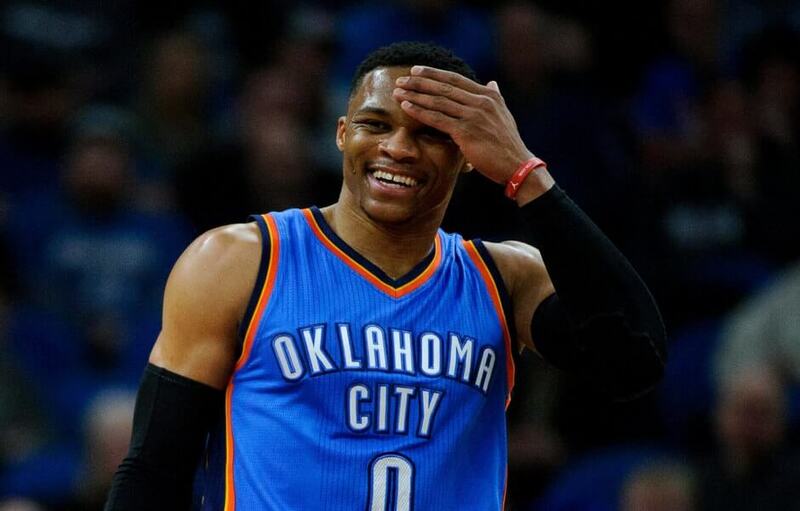 Palmerbet’s daily NBA preview highlights the feature game between the Portland Trail Blazers and Oklahoma City Thunder, along with NBA tips for all other matches being played today. Final Thoughts: The Oklahoma City Thunder host the Portland Trail Blazers in a Western Conference top-four showdown. The 36-19 Thunder are breathing down the second-placed Nuggets’ necks. The 33-22 Blazers are currently sitting fourth ahead of a five-team chasing pack who are only a couple of wins behind. The Thunder have won 10 of their last 11, including three straight over the Magic, Grizzlies and Rockets in the past week. Six of their last nine wins were by margins of nine points or more. Paul George posted 45 points in their win in Houston, while Russell Westbrook recorded a ninth straight triple-double. Portland have won seven of their last 10 games. But they are on a back-to-back following a one-point loss in Dallas, crumbling as the Mavericks won the fourth quarter 24-9. Damian Lillard top-scored against the Mavs with 30 points, picking up the baton from CJ McCollum, who racked up 30-plus in the Trail Blazers’ previous three games. After losing six straight to the Blazers, the Thunder have won both encounters between the sides this season. George and Westbrook combined for 68 points in a 111-109 eclipse in Portland. The result was more emphatic in OKC, with a Westbrook triple-double and another star showing from George paving the way for a 123-114 win. Damian Lillard and CJ McCollum both posted more than 30 points in the latter clash. The Thunder are 19-7 at home this season and have won their last five at Chesapeake Energy Arena. The Blazers are just 10-14 on the road and have lost four of their last six away. They have also lost the second game of both of their road back-to-backs this season and face a tall order against the red-hot Thunder.